We have family dentist in Royal Oak that delivers best dentistry services to our customers at affordable prices. Call @ 248-483-0208 to book an appointment today! Quality dental care is closer than you think. A Comprehensive and Reliable Family Dental Clinic in Royal Oak, MI and surroundings. 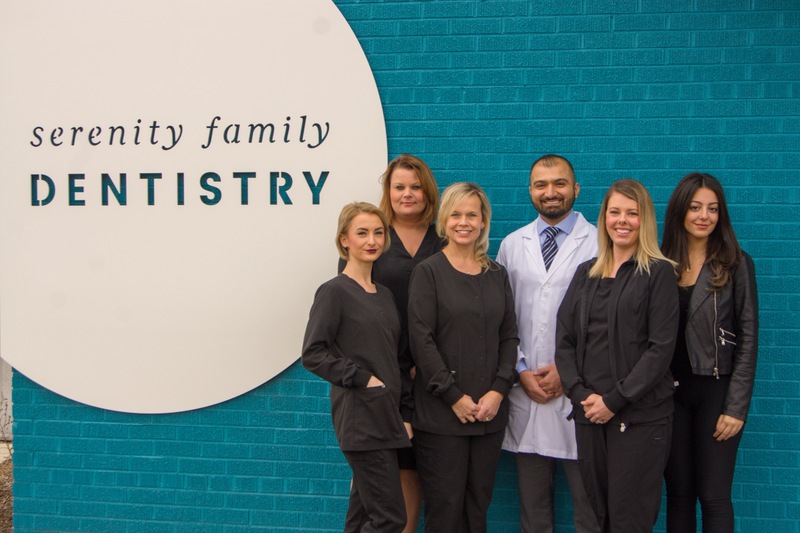 Exceptional dental care in a comfortable, relaxed environment is what you can expect when you become a patient at Serenity Family Dentistry in Royal Oak, MI. Our mission is to combine the latest dental techniques and technology with a personalized approach to dentistry to give our patients the best dental experience. 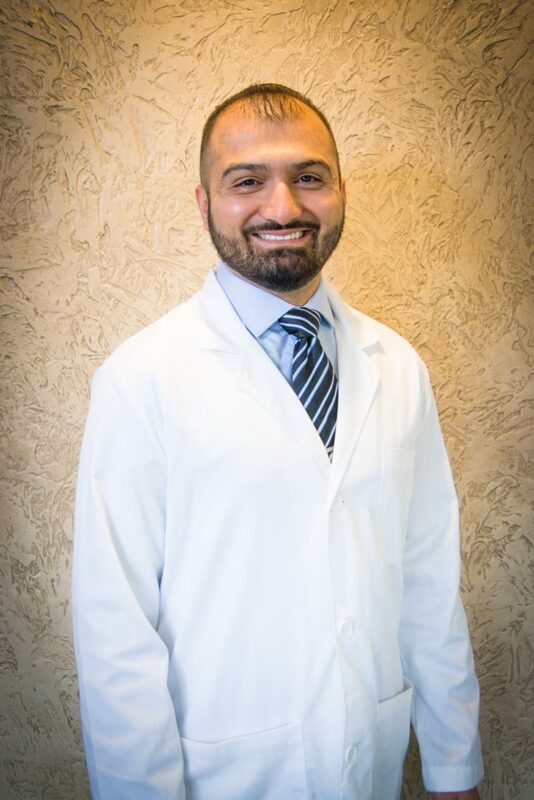 Dr. Sohrab Ansari and our entire team want you to feel at home when you come to our office for any of your oral health needs. We will meet the needs of your busy schedule and offer you the best possible treatment options that take into account your families long-term goals and budget. We offer a wide variety of dental services, giving you and your family access to everything you need to care for your smile under one roof. 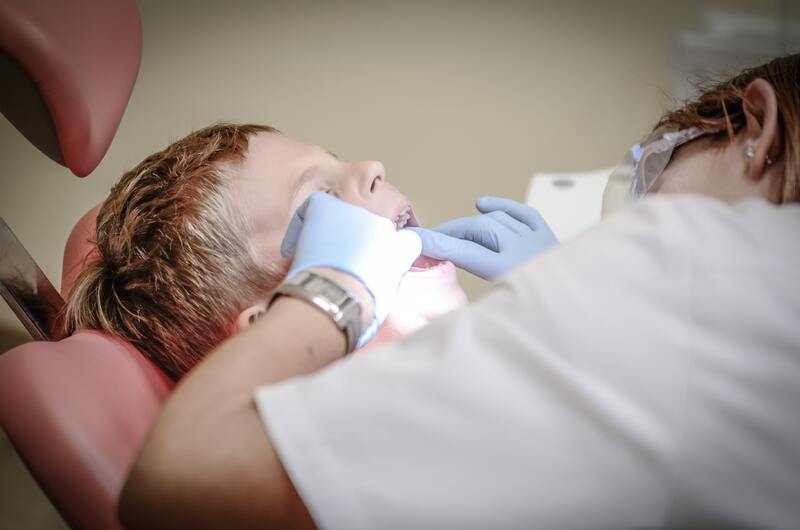 Whether you need routine care or want to explore specialized dental options, we can help. 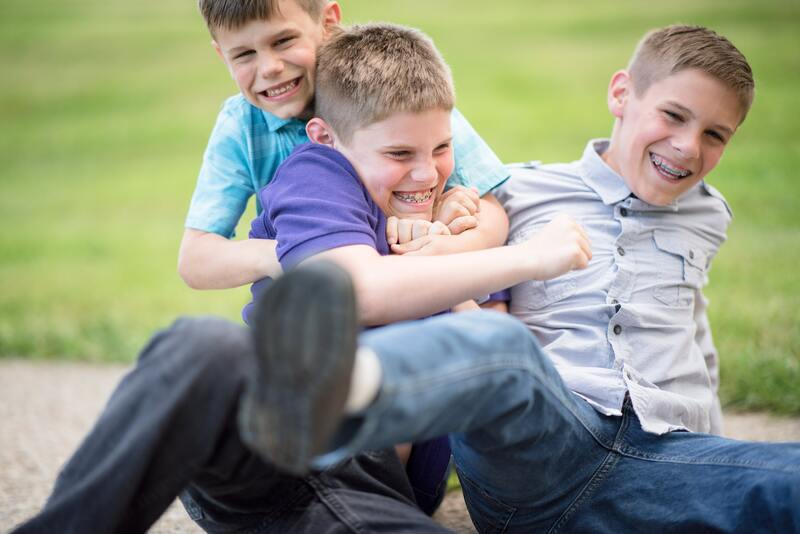 We offer general, cosmetic, orthodontics, pediatric dentistry and restorative dentistry for all ages in an office that is designed for your comfort. We will do everything possible to make sure your appointment is COMFORTABLE, PROFESSIONAL and FRIENDLY as possible. Dr. Sohrab Ansari is very excited to be in Royal Oak, MI and honored with the privilege of carrying on Dr. James Hostes’ legacy in caring for his patients. Dr. Ansari grew up in Albuquerque, NM where he earned his bachelor’s degree in Biochemistry from University of New Mexico. He moved his family to Ann Arbor, Michigan to attend University of Michigan, School of Dentistry. After searching far and wide, he decided to settle in the greatest city of Royal Oak, MI. "You won’t find a more kind and caring staff anywhere. Just the best people. Very understanding and accommodating." Staff are always friendly and understanding. I never enjoy going to a dentist office but these folks make me feel the most comfortable as possible. I would encourage anyone looking for a dentist to come to Serenity Family Dentistry. I love Serenity Family Dentistry! They do very thorough, quick, and gentle cleanings, and everyone in the office is so friendly. They've recently made some technology upgrades that are super convenient. I live in Livonia and there are probably 100 dentists there, but I still drive to Royal Oak to go to this one! Always a pleasure to go to the dentist at Serenity. My retired dentist there, Dr. Hoste, was the best and he found the perfect replacement in Dr. Ansari. Every member of the staff is caring, courteous and pleasant. Dr. Ansari is gentle, thorough and informative. I never have to wait more than a few minutes for my appointment and every procedure is explained to me. My hygienist, Amanda, is so cheerful but professional and does an excellent job. I highly recommend Serenity Family Dentistry. Everyone is very helpful and Dr. Ansari is a wonderful dentist. Was great going to such a patient and caring dentist for my fillings. I always feel comfortable under his care. Thank you!